The long hot days of summer are upon us and light dishes are on the meal plan. A refreshing cucumber salad is the best summer salad recipe side dish for a light grilled meal at dinner time or as a side dish for any meal this time of the year. 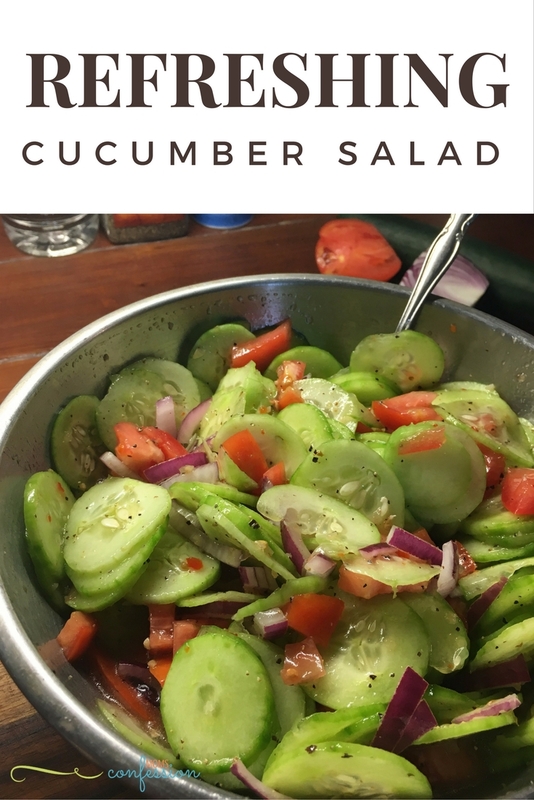 Easy summer salad recipes like this refreshing cucumber salad are delicious, light, and filling all rolled into one dish. I love one dish sides so much! 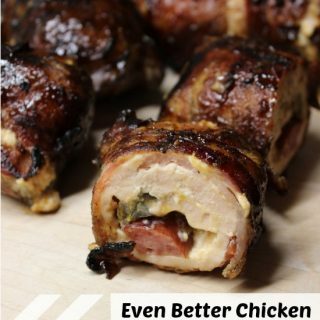 They make life a little easier when you can pack in nutrients and family favorites together in one dish. You simply can’t go wrong with this Refreshing Cucumber Salad…check it out! Dice cucumber, red onion, tomato, and avocado. Place into a medium size bowl. Add olive oil, vinegar, Italian dressing, and salt & pepper. Use a potato peeler to remove skin from cucumber. Dice cucumber, red onion, tomato and avocado. 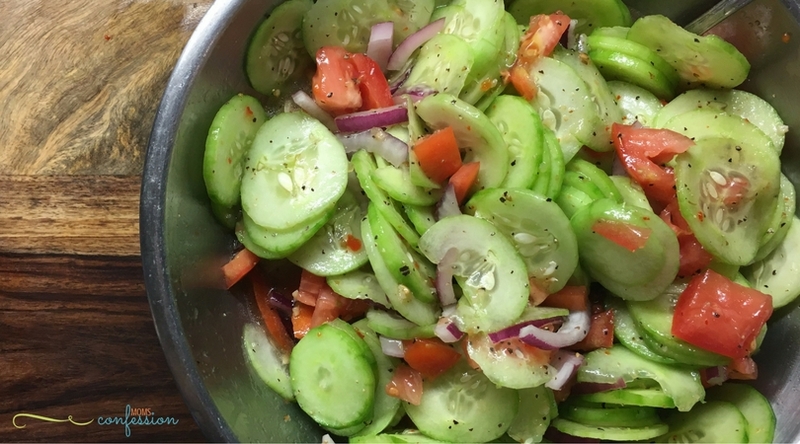 Let me know what your family thinks of this Refreshing Cucumber Salad recipe.